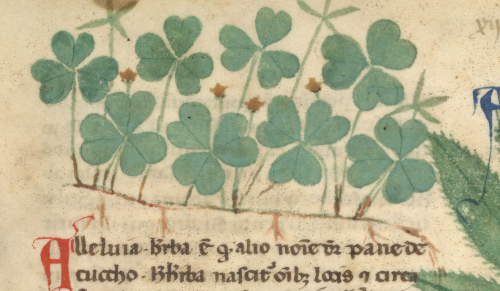 It’s a special Saint Patrick’s Day episode, in which we hear about the contests between the saint and some Irish magicians, as related in Muirchu’s 7th-century Life of St. Patrick. Muirchu. Life of St. Patrick. St. Patrick: His Writings and Life, edited and translated by Newport J.D. White, Macmillan, 1920. Conway, Moneure D. “The Saint Patrick Myth.” The North American Review, vol. 137, no. 323, Oct. 1883, pp. 356-371. JSTOR. Hood, A.B.E., editor and translator. St. Patrick: His Writings and Muirchu’s Life. Phillimore, 1978. 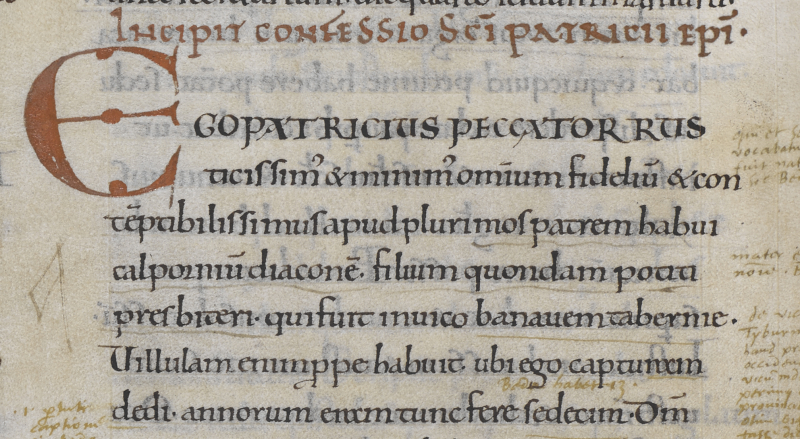 Image: Detail from British Library Egerton MS 747, f. 12r. Fox sound effect from http://www.freesfx.co.uk.